I am still recovering from bringing in the New Year. Without me, we’d all be sitting in the dark wondering where the sun went. Thanks to the Sims 4 readers who have visited for the first time, and thanks to those who have been visiting for almost a decade now, despite my occasionally eccentric (that’s fancypants for ‘flaky’) posting habits. Happy New Year, fellow bloggers, blog-readers and gamers. Health, happiness and harmony. 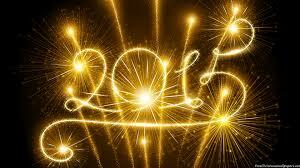 Happy 2015 to you! It sounds like you welcomed the year in style.